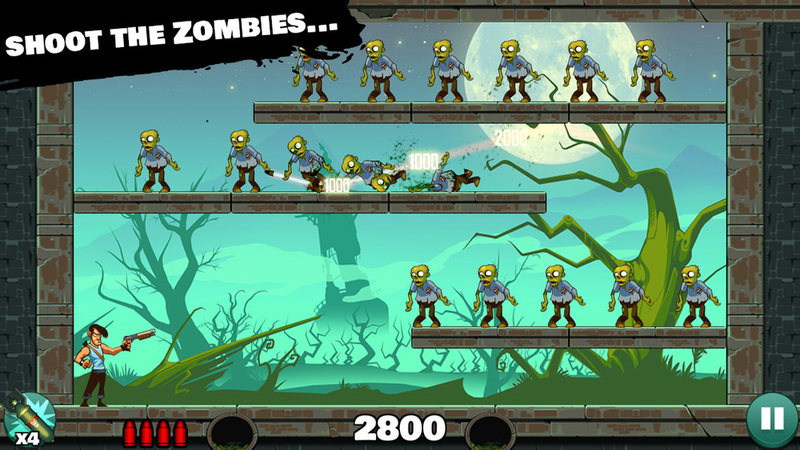 Those stupid zombies are back, and you are humanity’s last hope to keep them brainless. But beware, ammo is limited so you will have to get crafty and use the straight bullets, grenades, split- and buckshots in the most effective way possible to survive the 720 levels. 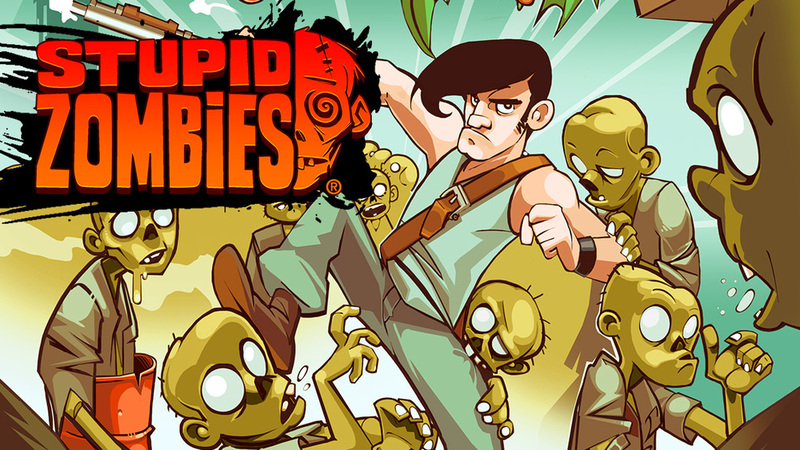 One man, one shotgun and lots of stupid zombies.